Want To Show Your Dog? The club would sincerely like to thank the following businesses for their generous support. At Mortgage Choice in Brisbane City, we're about helping people make better choices with their finances because we believe that making better choices leads to a better life. Our goal is to help everyday Australians achieve their financial dreams, whether you are looking to purchase your first home or secure your finances for retirement, we’re here to help. Our team of expert finance brokers and support staff will guide you every step of the way, from your initial meeting until you’ve reached your desired outcome, the team will be available to answer all your questions, assist you with paperwork and help you navigate and overcome any hiccups along the way. We capture the moment you cherish forever. Concept Photography is a company specialised in photographing Pets & Equine. We focus on sharing an experience with people and their companions to enhance the memory of their beloved fur babies and capturing the very essence of their personality. Available in Brisbane, Gold Coast, North NSW, Sunshine Coast & Surrounds. On location or Studio session Available. A special thank you to John for providing medical care to all of our rescues. At Jacobs Well Veterinary Surgery, your pet will receive the best possible treatment and care. They are treated as the people they are! We use the most modern equipment and techniques to ensure your pet receives the best possible treatment and care. From a simple skin test for your scratching dog, an X-ray on your cat's hip, obedience issues or ailments that may be caused by hormonal imbalances we will always discuss options with you and decide together what is best for your pet. We offer a limited grooming service, with hydrobathing and drying services also available. 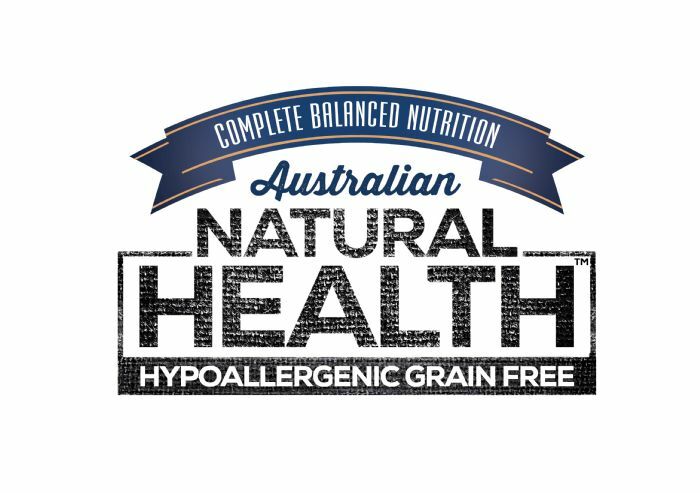 With a range of 100% Grain Free Dry Food for both Dogs and Cats, All Natural Grooming Products and Gourmet Dog Treats, and most importantly 100% Austalian Made. We are very excitied to have the support of Ivory Coat Companion Products. 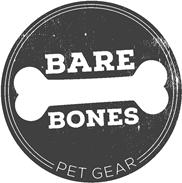 A special thank you to Bex from Bare Bones for providing harnesses and leads to all of our rescues. Two super cute Frenchies from the Gold Coast called Archie and Ella were the inspiration and brains behind Bare Bones. After many play dates at the park and plenty of brain storming, a range of super cool harnesses, collars, leads and The Bare Essentials Bag were created. 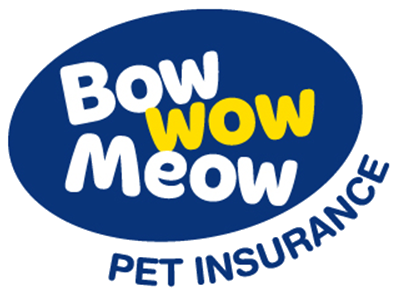 A special thank you to Bow Wow Meow for providing our members with 15% off their first year of pet insurance premiums. To get this deal, email [email protected], and a promo code will be sent for you to use when you get a quote. Bow Wow Meow is an Australian-owned business run by real pet people that has been providing services to pet owners since 1995. They offer a range of flexible pet insurance plans that cover up to 80% of eligible bills for injuries and illnesses. They have also recently launched a fantastic new Puppy Guide, which you can download for free here. 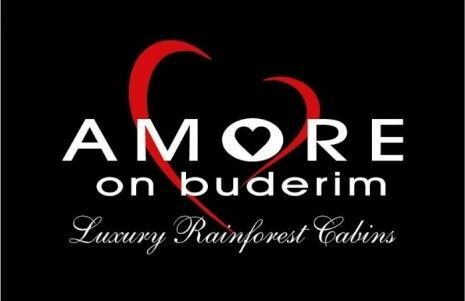 Amore on Buderim is a boutique, couple’s only retreat, with just ten luxury cabins, perfectly designed to indulge those seeking romance and relaxation. Set on 7 acres of old rainforest in the centre of the Sunshine Coast. All cabins have a log fire, air conditioning, and a big two person in-cabin spa, king bed, kitchenette, dressing gowns, and slippers and are built with indulgence and romance in mind. The Ambush Mosquito Trap will eliminate your mosquito problem at the source, by interrupting the mosquito reproduction cycle. It uses six proven scientific principles to attract mosquitoes within an area of 1500 square metres. The Ambush Mosquito Trap has hundreds of satisfied customers (including members of the French Bulldog Club of Queensland), you can read about their results our website. We invite you to try the only product GUARANTEED to eradicate your mosquito problem - try for 30 days with our no-questions asked money-back guarantee." My name is Duncan and I am a professional artist living/working in Brisbane. I have been a professional artist since 1997, working in the fields of illustration, fine art, and the entertainment industry. One of the services I offer is creating realistic pet portraits from your own photographs to create a lifelong memory of your beloved fur babies. Currently, I only offer drawings and work mainly in Charcoal. All of our drawings come with a complimentary frame. I am happy to undertake Commissions from Australia and abroad. Please contact me if you are considering a Commission. 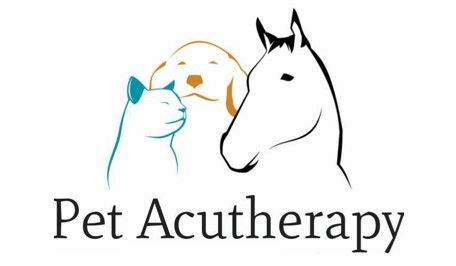 "Complementary Therapies for Pets" are a variety of approaches to care that aim to improve the quality of life and improve well-being that are generally used in conjunction with conventional veterinarian treatments. 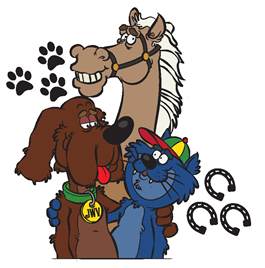 We treat most pets of all sizes however our most popular clients are Dogs, Horses & Cats. The main services we offer are Acupuncture, Photonic Light Therapy, and Massage. Our sessions generally include a combination of these services. Our Award Winning Quality Cool Champions Cool Coats and Cooling Mats protect dogs against heat stress, acidosis and dehydration. Just Add H20 squeeze out excess water and they are ready to go. 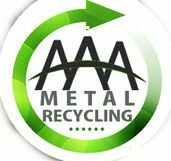 If you are after a Silver Mesh (Aluminet) Deluxe Gazebo Wall or Roof we also offer these. We also have a range of personal cooling products to keep you cool, our Classic Cooling Vests, Wide Brim Cooling Hats and a variety of Cooling neckties are also available. 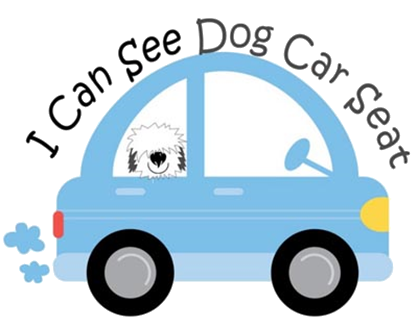 I Can See Dog Car Seat was established in 2010. Located on The Gold Coast Queensland we hand make dog car seats in three sizes single 50cm, medium 60cm and double 70cm. The seats are custom made of high quality foam in many colours and fabrics to suit your dogs personality. The covers are removable for washing. The seat is elevated to allow small to medium dogs to see out while being restrained in the seat. The seat secures with the car seat belt and the strap provided attaches to the seat belt and to your dogs harness.